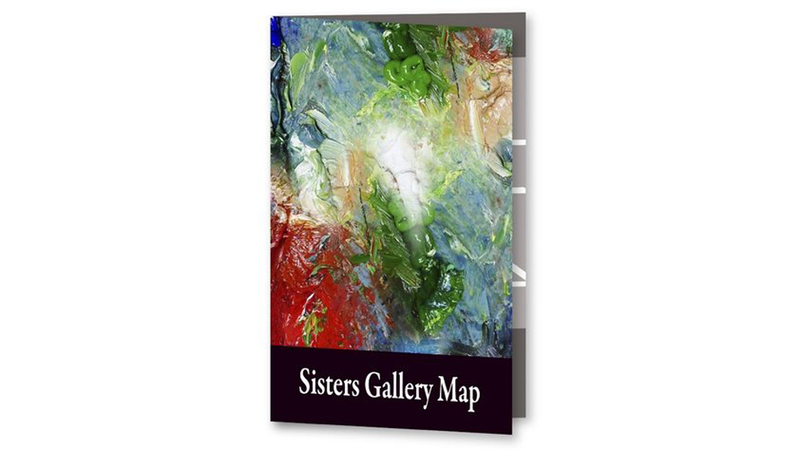 Visit some 20 Art Galleries in Sisters! Have a great time, beautiful art, good company, refreshments, music, demonstrations, hors d’œuvres, plus additional sponsoring restaurants and food venues for during and following the stroll. Visit with actual artists and their work including fine art and contemporary paintings, photography, sculpture, ceramics, glass artistry, jewelry, and many more types of artistry. Enter to win at each gallery for the “Quick Draw” with a $100 gift certificate prize to a local entity.